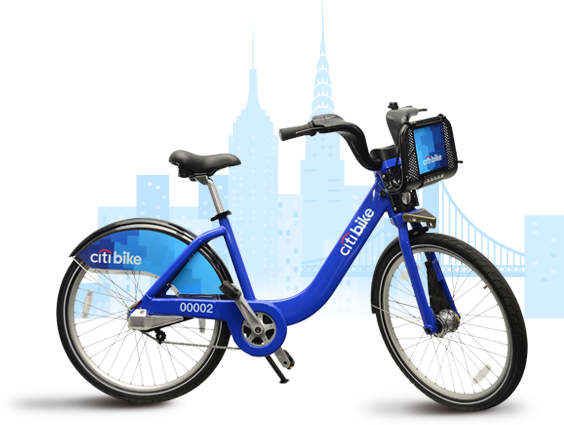 Posted on May 6, 2013, in Exercise, Health News, Overweight and Obesity and tagged bicycle sharing system, bike commuting, New York City, NYC bike-share, obesity. Bookmark the permalink. Leave a comment.